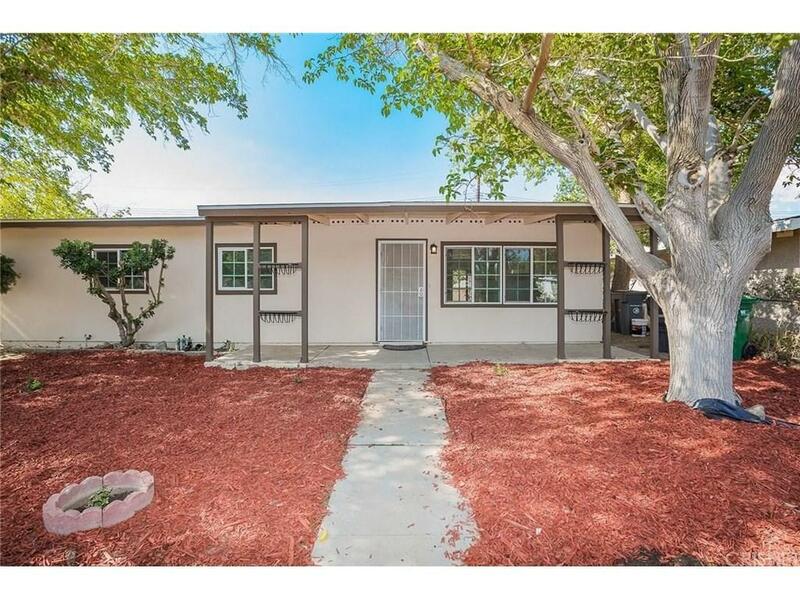 Recently remodeled 3BD/2BA ranch style property located in Lancaster! 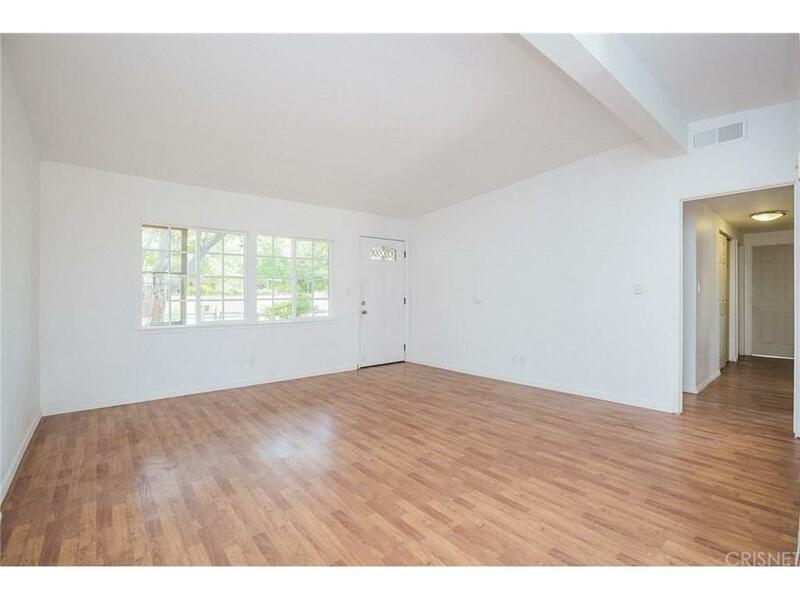 This gorgeous open floor plan features a spacious 1,118 sq. 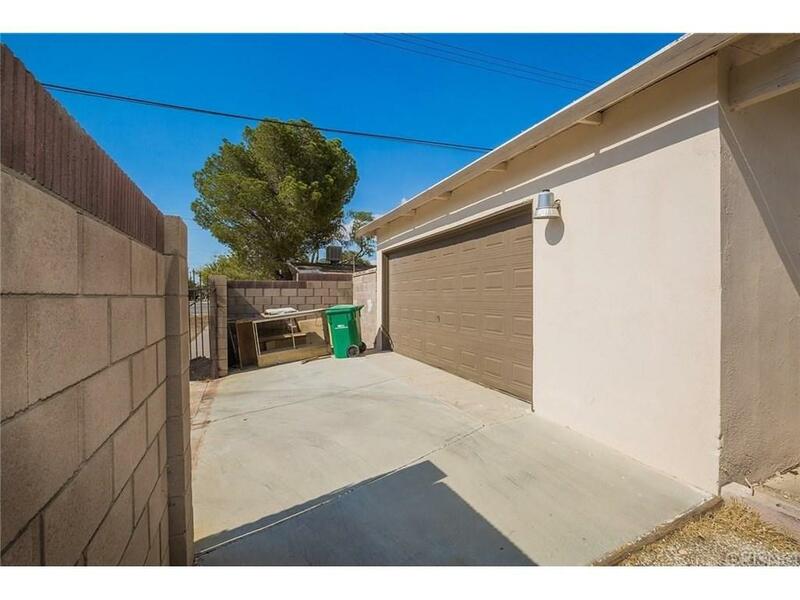 ft. of living space with a detached 2-car garage and a large backyard with the perfect balance of green grass and crisp concrete. 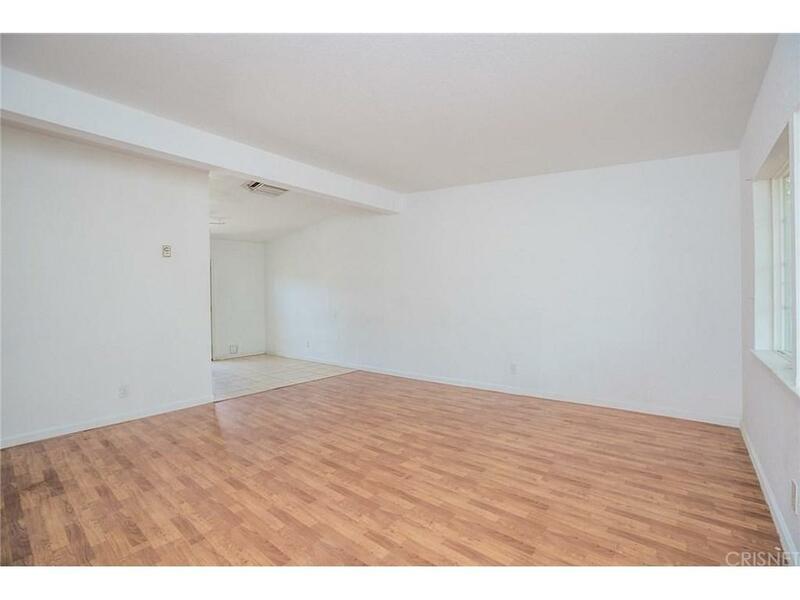 Maple hardwood flooring and bright white walls flow throughout all the rooms and well-maintained tile flooring is conveniently placed in the large kitchen. The kitchen features ample amounts of wooden cabinetry, granite counter tops, and a breakfast area with french doors to access the backyard. The backyard is perfect for growing children and entertaining loved ones in the privacy of your home all year round. This beautiful home is located nearby schools, Mariposa Park, and shops. This is a perfect opportunity for first time home buyers to grow and make memories in with loved ones for many years to come! Sold by Sandra Meza BRE#01831579 of Boulevard Estate Properties In.